The ballot this year will be the longest in democratic history despite the IEC requiring hefty deposit fees that aren’t refunded if parties don’t win a seat. At the signing ceremony hosted by the Independent Electoral Commission of SA (IEC) in Midrand on Wednesday, a record 45 political representatives from the 48 that will be on the national ballot were each given a moment to have their say before signing a pledge agreeing to abide by the electoral laws and conduct themselves peacefully. The signing ceremony was presided over by IEC commissioner Dhaya Pillay. 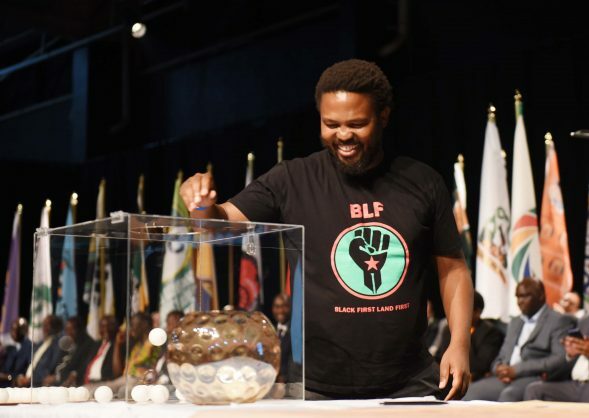 Perhaps the most controversial new party on this year’s ballot is Black First, Land First (BLF), which is facing numerous challenges to its right to contest the election from other political parties, individuals and civil groups. The BLF took their chance on the podium to pledge to remove all those who allegedly stole land from black people to restore it to black people alone. The party does not allow white members. Party leader Andile Mngxitama also called for the reinstatement of former Eskom CEO Brian Molefe. He alleged that only Molefe would be able to solve the current load-shedding crisis, which he was once credited with doing before. Molefe was forced to resign amid allegations of Eskom being captured by the Gupta family under his watch and leadership. Mngxitama asked for the BLF to be treated fairly and thanked the IEC for having treated them with professionalism and respect so far. “We go to these elections to take our land and to deal with those who stole it from us,” said Mngxitama. The BLF’s status as to whether it will be removed from the ballot for May 8’s elections still hangs in the balance. The Freedom Front Plus most recently complained to the Electoral Court over its anti white-public statements. The IEC’s CEO, Sy Mamabolo, confirmed that the BLF issue was yet to be decided on by the court. During the signing pledge it became clear – as each political party signed the pledge to uphold the Electoral Code of Conduct – that new and smaller parties were more vocal than the bigger parties and jumped at the chance to be heard. The excited African Content Movement leader Hlaudi Motsoeneng said there was no “new dawn” except the one coming with his party. 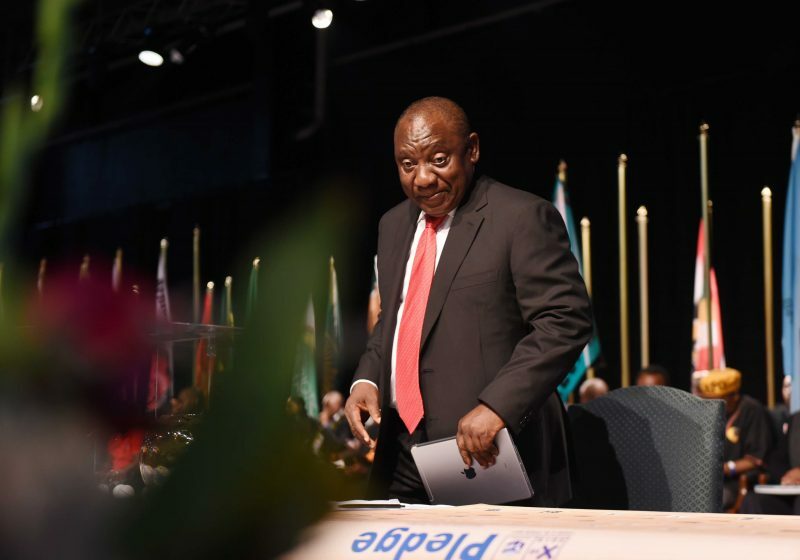 The Patriotic Alliance said it was time for a coalition government in South Africa, adding there should me no single party with sole power to rule the country. The Socialist Revolutionary Workers Party pledged to fight for socialism. SRWP leader Irvin Jim said his party had arrived and would fight for the working class and the poor. “We will participate in these elections with one mission to fight for socialism, because the last 25 years have proven that capitalism has failed our people,” Jim said. At 48, the ballot paper will feature 19 parties more than those that contested the last general election in 2014. 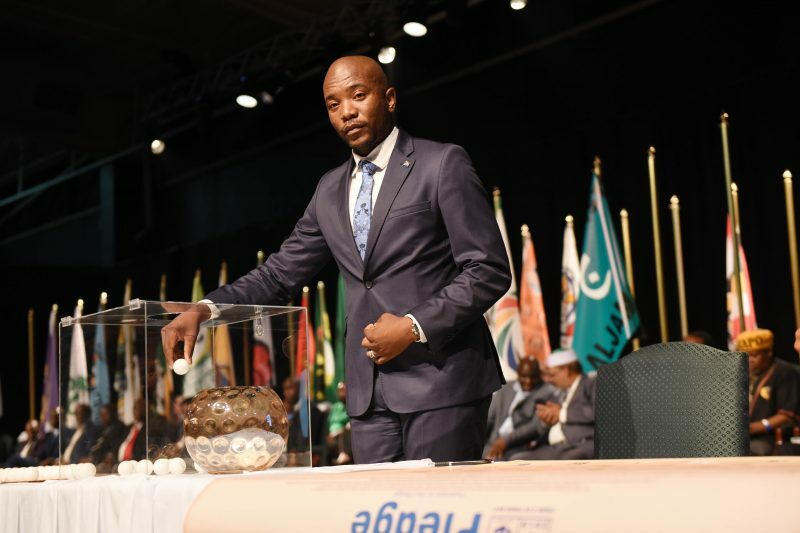 A total of 23 parties were disqualified because they did not meet IEC registration criteria, such as paying their electoral deposit and submitting candidate lists. IEC deputy CEO for electoral operations Mashego Sheburi said all submitted party lists had been sealed and no party would now be able to amend its lists. 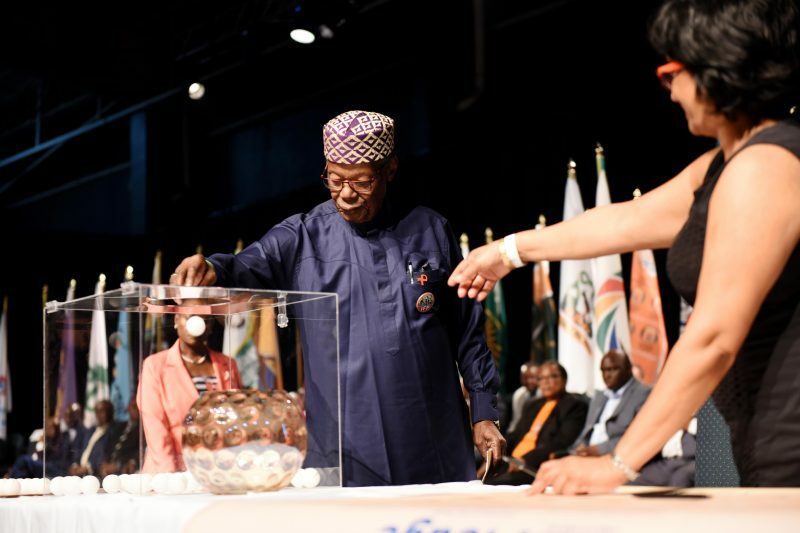 The newly registered African Security Congress will be on top of the ballot paper after it won a draw. Aside from three parties not in attendance, those present swore to respect the Electoral Code and ensure a free and fair election.